I am glad this is optional because my answer would be pretty brief. I have been taking a break or mini sabbatical from regular writing, a period of rest or leave. Resolved to not have a schedule at this time. In a bit of flux about where my writing is going. I have made an effort to write Flash Fiction for the Write…Edit…Publish WEP Blogfest. Just finished one for the December Challenge, Redwood. And it did take effort to sit down and write that piece. I had an idea I wanted to explore in the beginning and once I got it started it took on a life of its own in that new ideas did come to me as I wrote it. I am proud of my story. It takes courage to write creatively in that I am putting a part of me out there, making that effort. I do think that Flash Fiction is an interesting form of writing. Another scheduled writing I have been pretty consistent with is Stream of Consciousness Saturday. Seems like I do have a bit of a schedule in place after all. To write my blog at least once a week and participate in WEP. 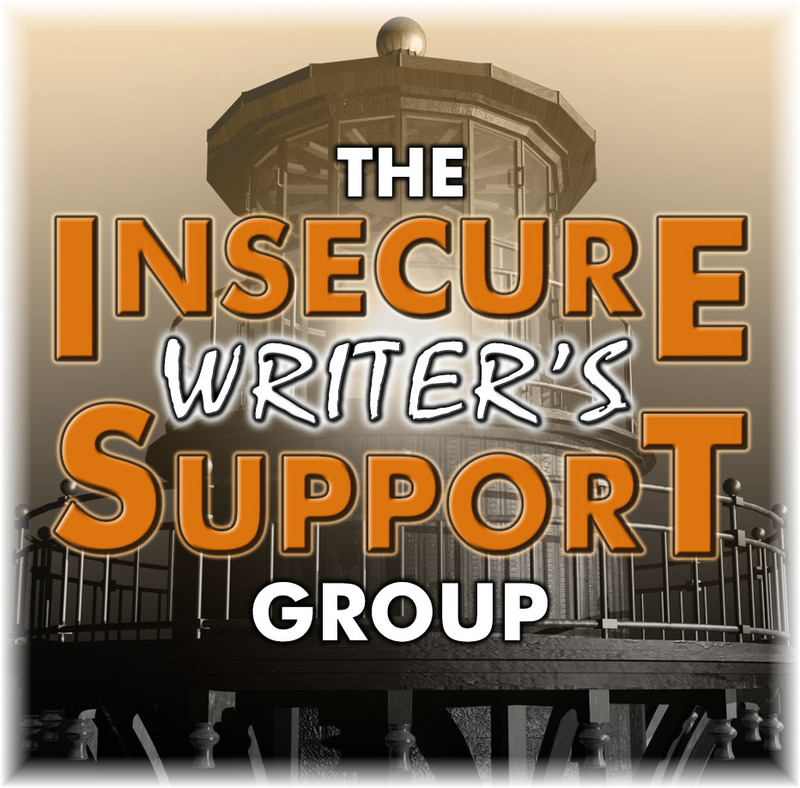 This entry was posted in Blogging, Blogging Community, My Life and tagged #1linerweds, #IWSG, #Writing Process, #Writing Schedules on January 2, 2018 by Deborah Drucker. I am plodding along the same path/rut I’ve been in. Maybe I’ll feel better if I tell myself “I have a schedule” – I think I’ll go with what works. Good luck to you, Deborah. If it works for you, I think it shows in your writing. At least that’s what I tell myself. Ha ha – I might try some new things. I probably shouldn’t have said ‘rut’ – I don’t feel stuck. I meant that it might look like that. I do take stock of things from time to time, though. Yes. You’re not putting steps in because you are already walking the path! Carry on. Although I have this ongoing – at least a line every day – writing schedule, and I’m currently using a twice a day writing schedule Monday through Friday, I think that sometimes we need to loosen up the schedule to find the freedom for creativity. It sounds like you have a great plan in place with WEP and your blog. BTW – I think that over-planning can kill a piece of writing, so I happen to enjoy your quote by L’engle. I am inspired by our own ability to create without a formula. Thank you, Tyrean, for sharing your thoughts about writing schedules and my writing schedule. Great question. I joined “Just Jot It January” in an effort to write something every day. It was only after I wrote yesterday’s entry that a story idea was born so it kind of supports what Madeleine l’Engle says. The only thing deliberate writing is sitting down and starting. The rest is a weird alchemy of words and intention. I think. Today. Maybe something different tomorrow!? So pleased to have found you and your site, Deborah. The joys of blogging! hard to tell if having a schedule helps with the writing or not. Do you have a hard time finding time or getting motivated? I love the SoCS, can just let it all ‘hang out’ and usually have enough time on weekends. I have been wondering where I am going with the writing. I am not writing a book or short story so I don’t need to be writing everyday. I have liked Flash Fiction but might be ready to try for something longer. I am not crazy about just blogging. I’ve been trying to get disciplined. I’ve been thrown out of work and unemployed for going on 3 years now and desperate to find some other way to earn an income. I had heard blogging was a good possibility. A way to be location independent (which is a HUGE thing for me) and to earn a decent income. That’s why I originally started blogging. Of course, I still have not earned one cent from it! I’ve been trying to transition from working on the ocean my whole life, to something where I can live cheaply (outside the USA). I’ve been trying to figure out how to earn from my blog and also to write articles for others (magazines, online, etc). I was also hoping to be able to sell some of my artwork through the blog and/or other places online. Still have not managed that either. I do not know anything about making money with a blog but I know some people do. I know there are books and classes on it but I would not know any to recommend. You would need to research how to get into freelance writing and setting up a site to sell art. Blogging can be very time consuming. Yes, I’ve been to some writing and blogging workshops and invested in some online training. So far, I have not had any real progress with earning. I admit, mostly because I just can’t find the time to work at it as hard as I need to. It does take a LOT of time! I’ve also managed to get up the nerve and talk to a few local (my town and Galveston) gallery owners and restaurant managers. So far, I’ve placed my art in 2 galleries and have heard I get a lot of attention, everyone loves my work. But, not one sale. I’ve gone to a couple of shows. Again, they all loved my work, no sales. It’s very discouraging. I don’t have the time to do these shows very often. The only reason I was able to do them was because I’ve been out of work for so long and just took a chance that no one would call me before the show. I have to wait til the last minute to sign up for that reason. Yes, I have heard that too. I do follow quite a few bloggers. Various subjects since I’m interested in all sorts of things. I find it super hard to keep up with it all, don’t you? I know most people would call me arrogant, but I absolutely refuse to spend the rest of my life working at McDonalds or Walmart after spending so much time and effort to earn 2 college degrees and a masters license. I hate to imagine it, but I’ll starve first. It’s just very, very stressful trying to cope with the situation of long term unemployment due to the downturn offshore. thanks Deborah, but I’m in a very specialized and fairly unusual profession. I go to the unemployment office every so often, hoping they’ll have something to help me out. They never have yet. I will check out the link. Thanks for sharing it. Maybe someone else here can use it too.